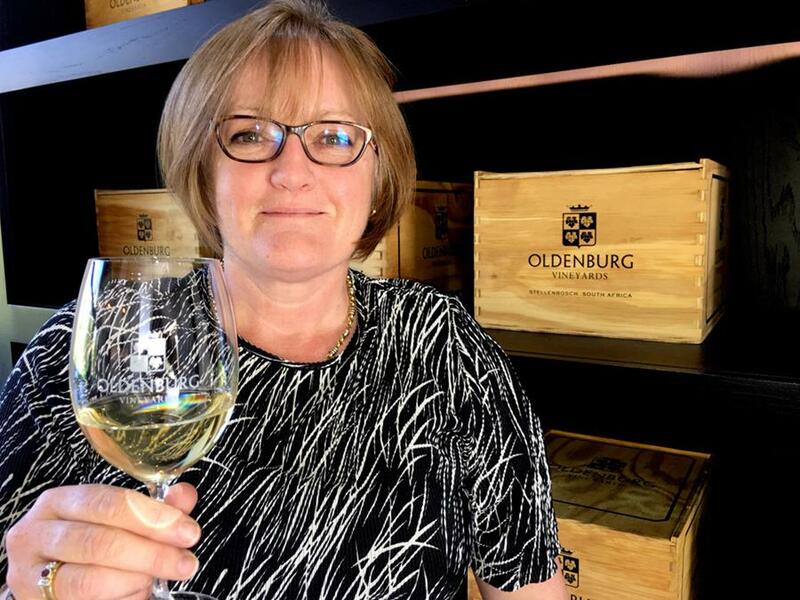 OLDENBURG VINEYARDS, has appointed Judi Dyer as Managing Director, with effect from April 2017. Judi’s vast and varied experience with top brands ranging across hospitality, wine and olive oil industries (amongst others), has her uniquely poised to join and lead the Oldenburg team for owners Adrian and Vanessa Vanderspuy. 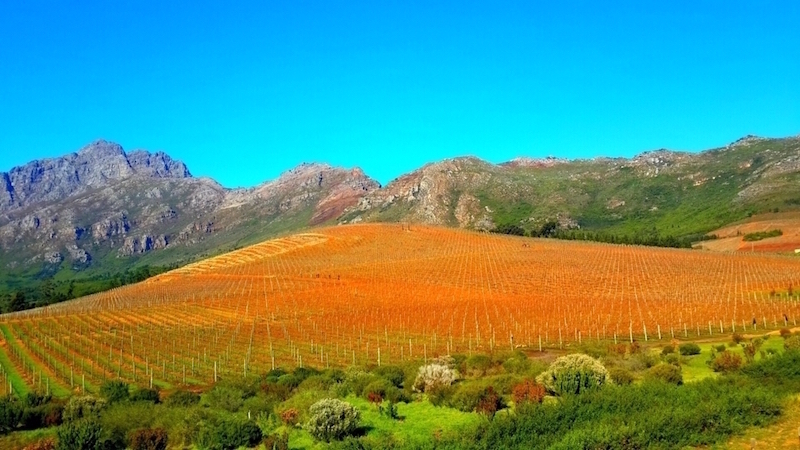 Judi will lead all commercial and operational aspects of the business working closely alongside GM Philip Constandius who assumes responsibility for both oenology and viticulture on the 50ha property situated in the Banghoek Valley of Stellenbosch. “The appointment of Judi is a logical next step for our business as I believe that Oldenburg is now entering a new phase of its development. 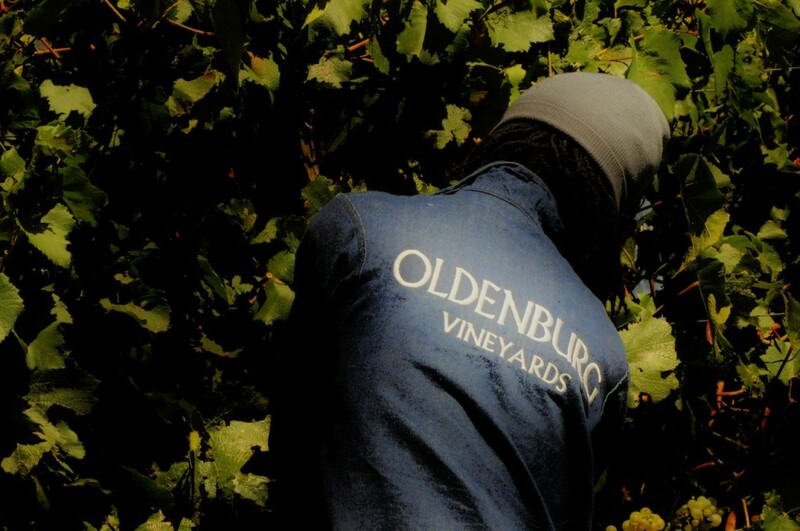 Our excitement about the potential of Oldenburg’s terroir continues to grow, and our goals of producing wines of the highest calibre are now becoming more tangible as we enter this phase of development. I am very happy to welcome Judi to the team and look forward to watching her as Managing Director and Philip as General Manager take the strides forward to the producing the gems that I know are sitting in our vineyards,” says Adrian Vanderspuy, proprietor, Oldenburg Vineyards.